Planiro is a project collaboration platform. 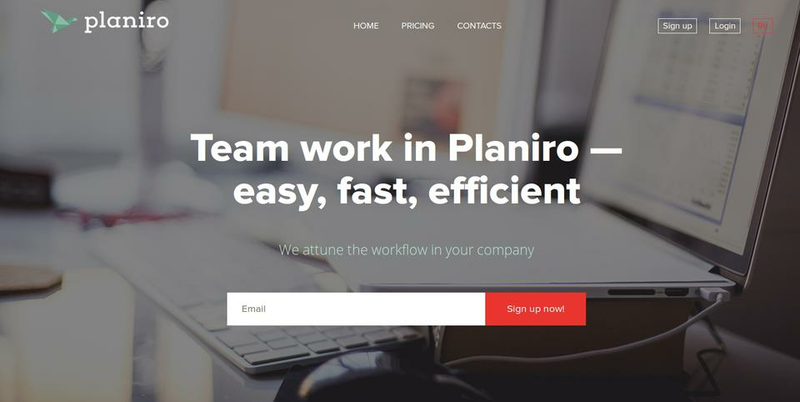 Planiro helps save time, money and nerves by removing all useless meetings, reports and bureaucracy and transfering company's workflow into digital cloud platform. Users track task, create discussions, measure efficiency and keep calendar — all in one place. 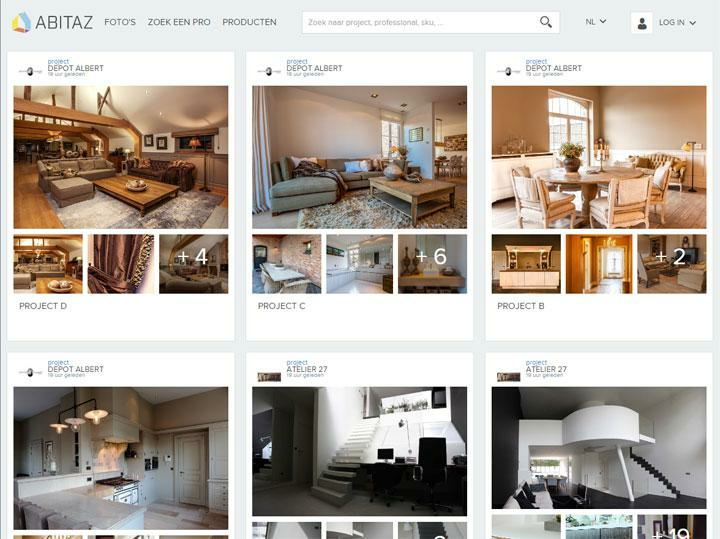 Planiro is especially useful for project-based workflow and international teams. Planiro is a project collaboration platform. Use it to transfer your work processes to the cloud and be able to work with you team from any place in the world where there is Internet. 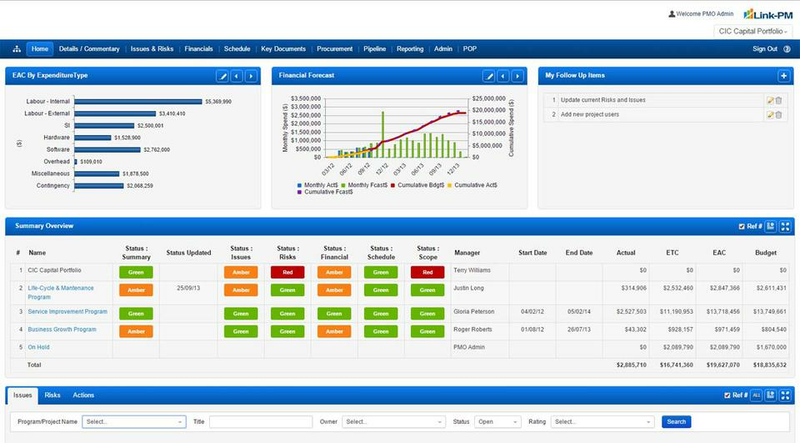 Planiro saves companies time, money and nerves by making the work crystal-clear and measurable. 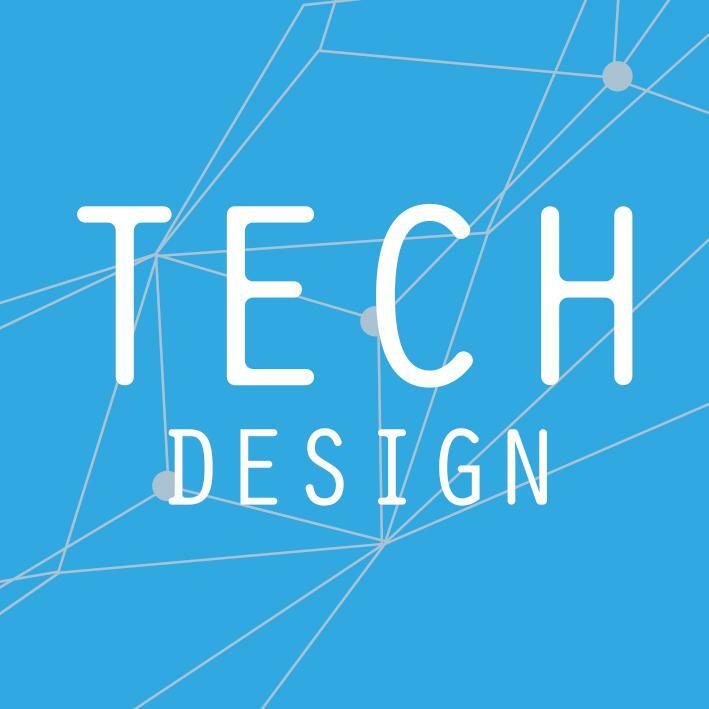 Planiro would be especially useful for IT-companies, design-studios and teams that work from different locations. Planiro is fully functioning from May 2015. There are 3 founders and 8 team members in total working every day to make it an even cooler platform. Available right now: task tracker, discussions, Gantt chart, calendar, reports and more. We are looking to get as much user feedback as possible, and are also searching for a marketing guru to help us live long and prosper!